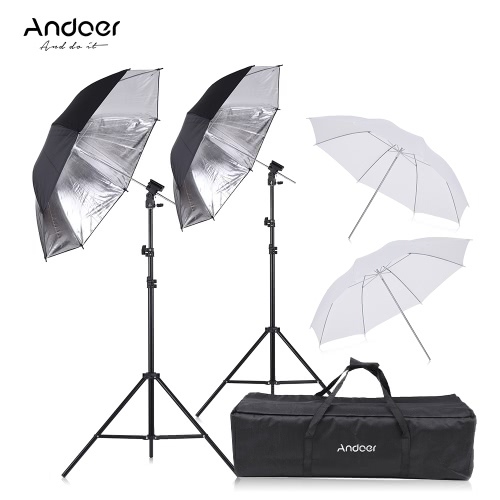 Two 50 * 70cm / 20 * 27in soft boxes. 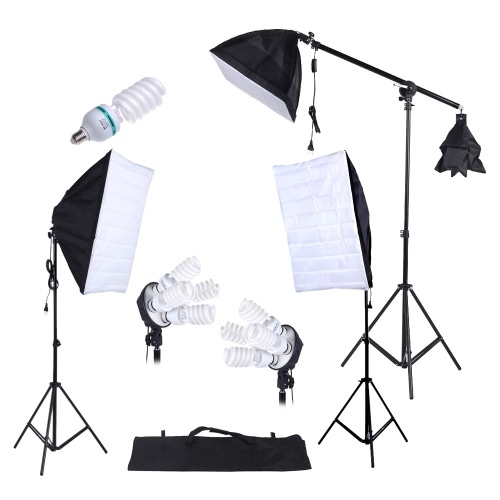 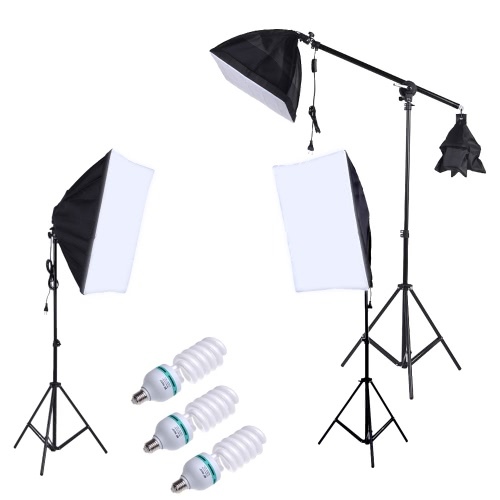 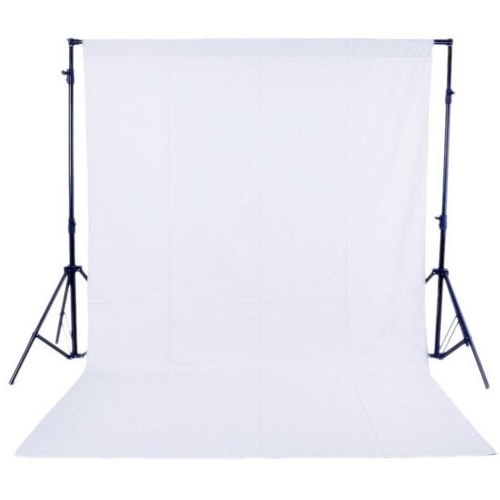 One 40 * 40cm / 15.7 * 15.7in soft box with light socket for top light. 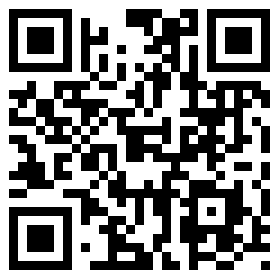 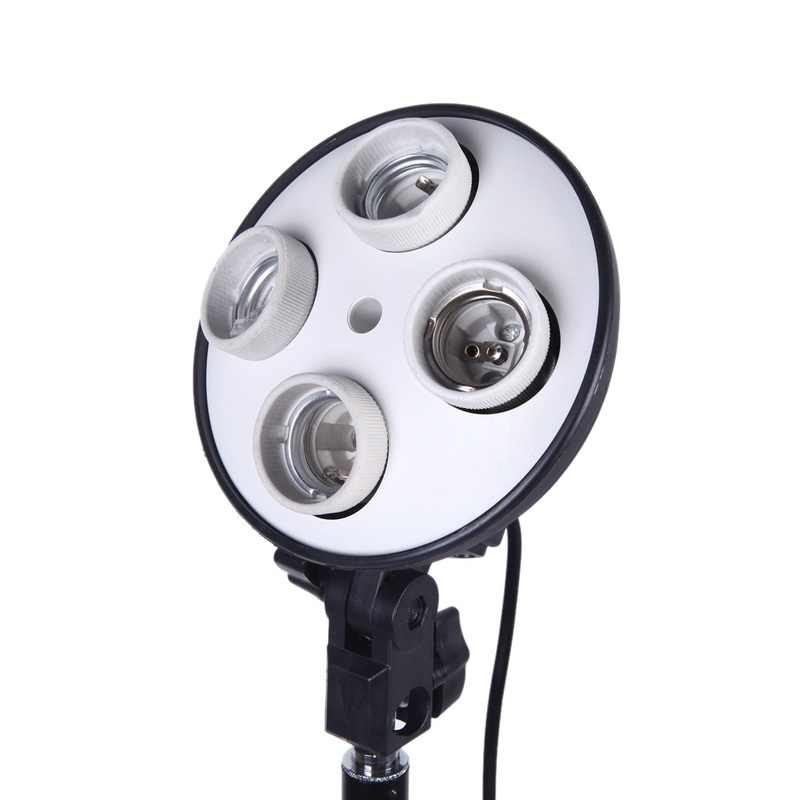 High temperature resistance, can take for a long time use. 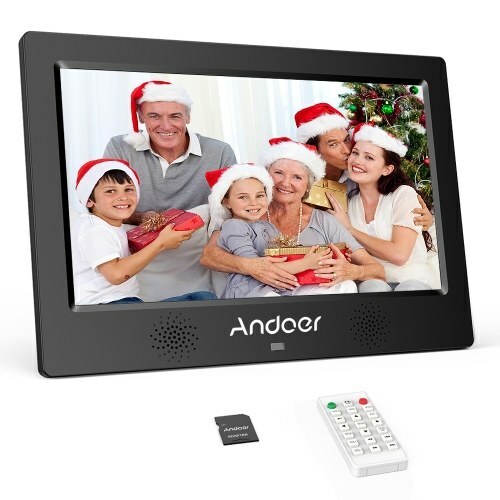 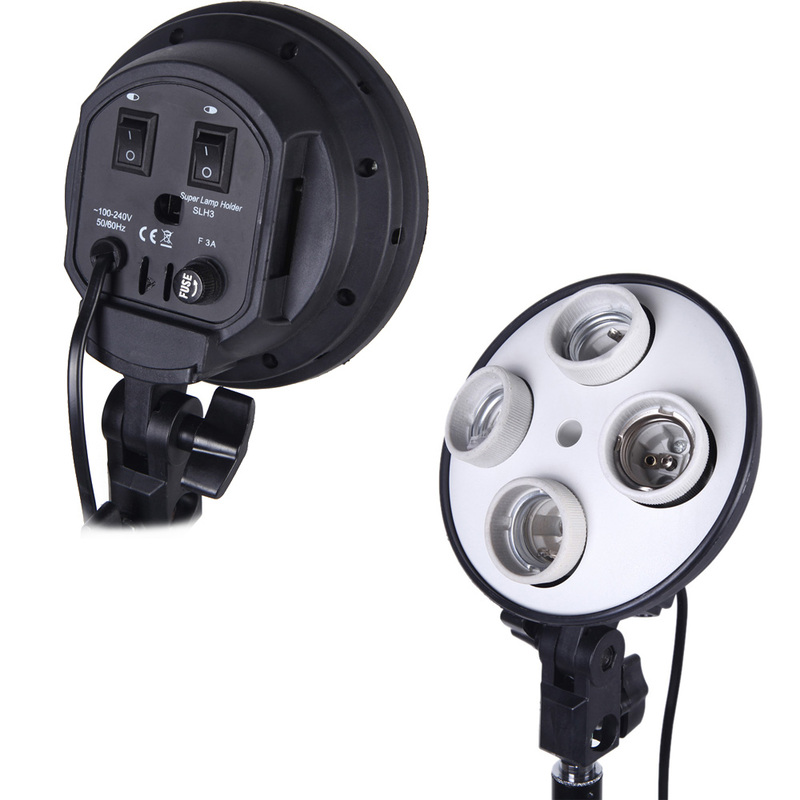 Operate 4 Bulbs separately to control light strem with 2 On/Off switch buttons located on the back. 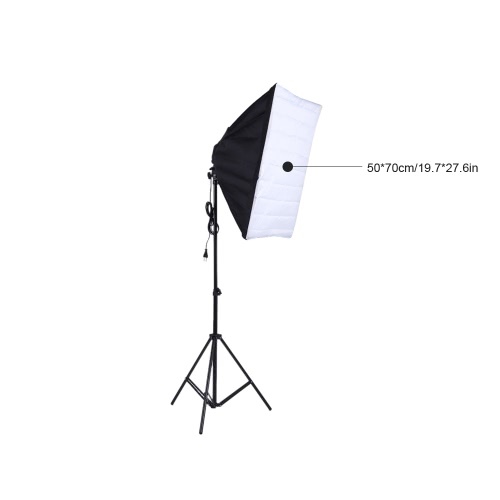 Built-in control handle to protect you from hot light body during photoshoot. 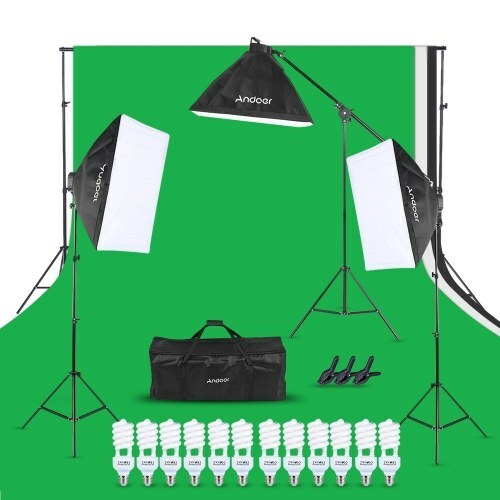 Provide bright enviroment for taking product photo. 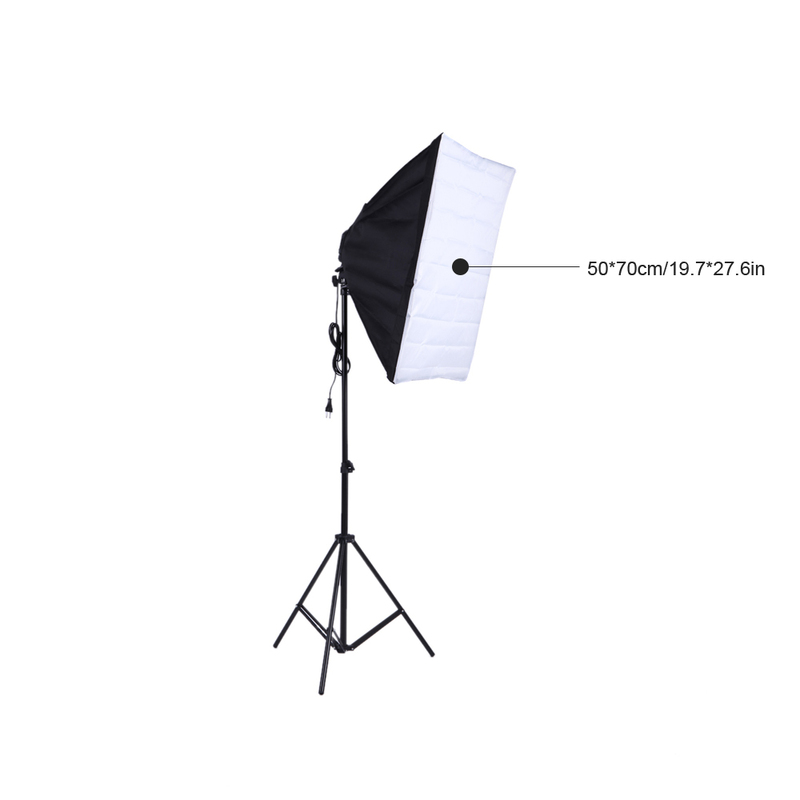 E27 Scoket fit most standard photo fixtures. 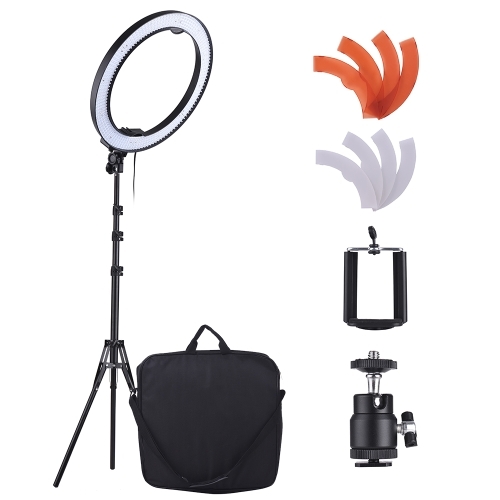 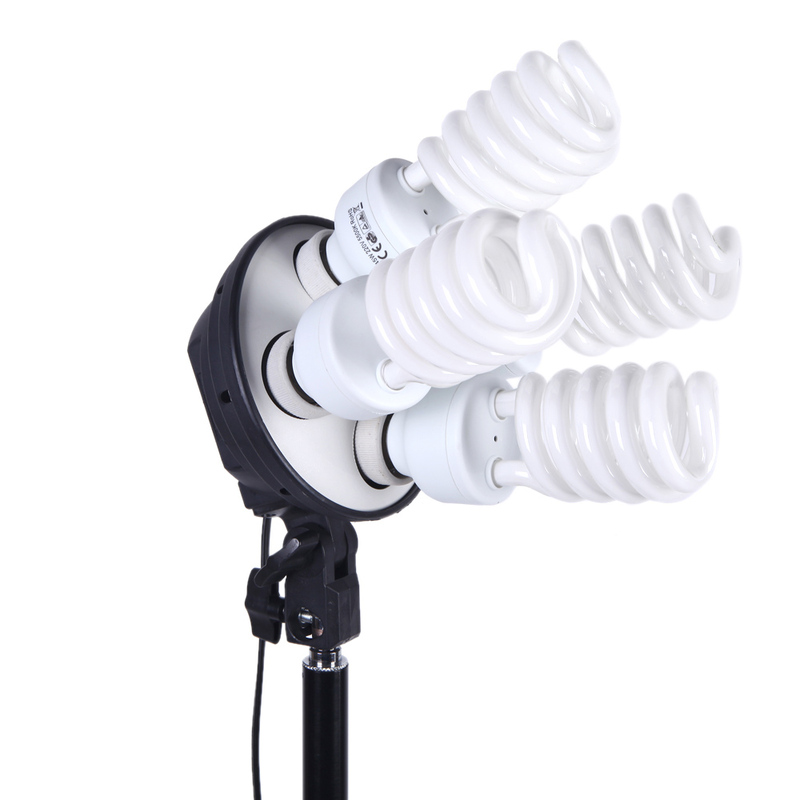 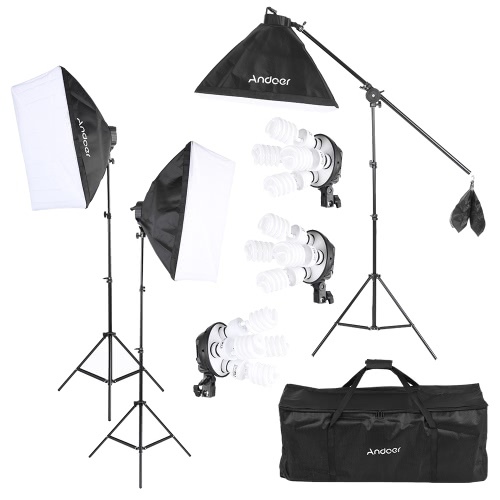 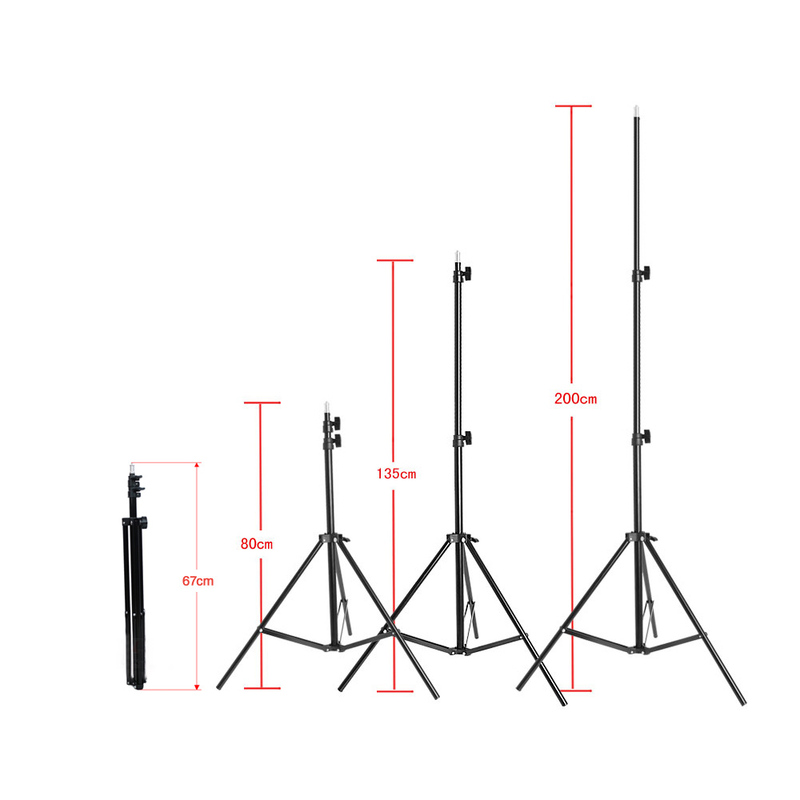 This light stand is constructed from aluminum alloy and has a three stage adjustable shaft and rubber feet,. 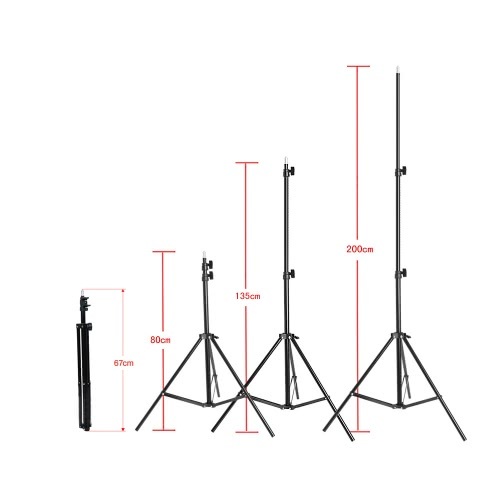 This light stand has a maximum height of 200 cm. 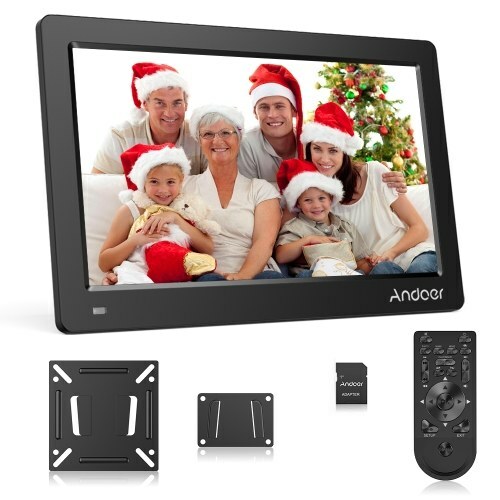 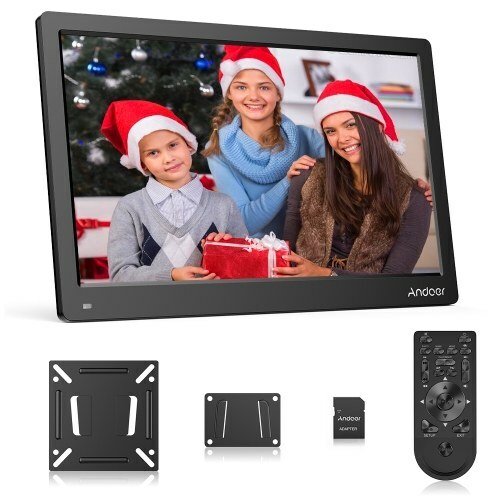 Extra Strong Aluminum Alloy Construction. 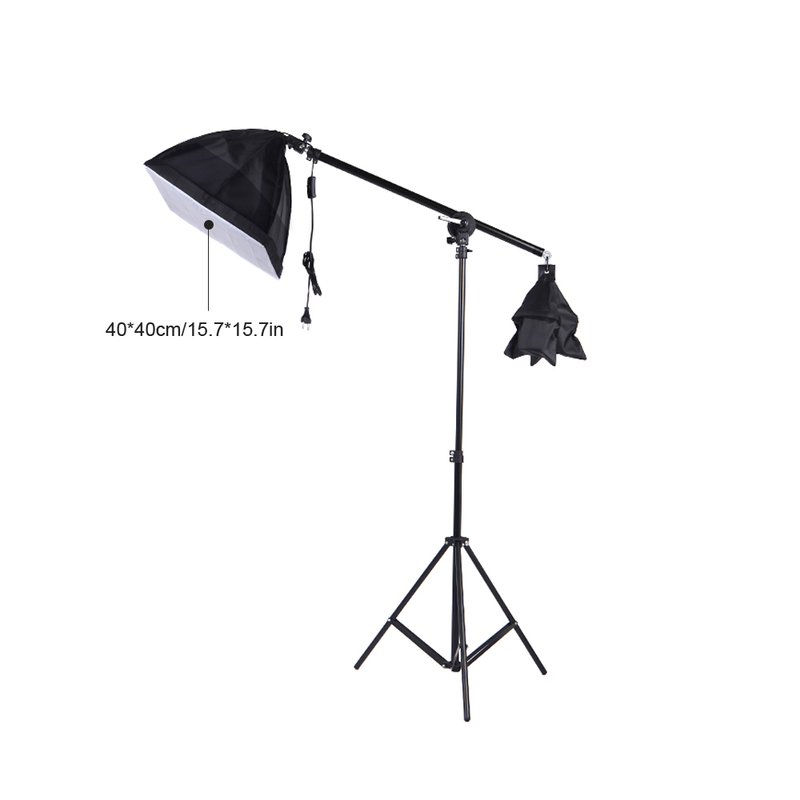 Adjustable length of arm from 75 to 145cm / 29.5 to 57.1in. 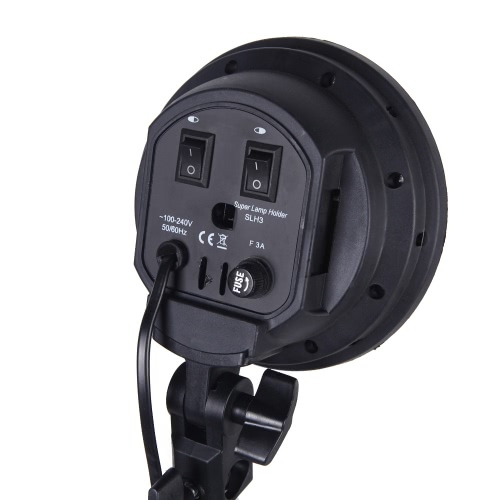 Industrial standard mounting 3/8 thread tip.